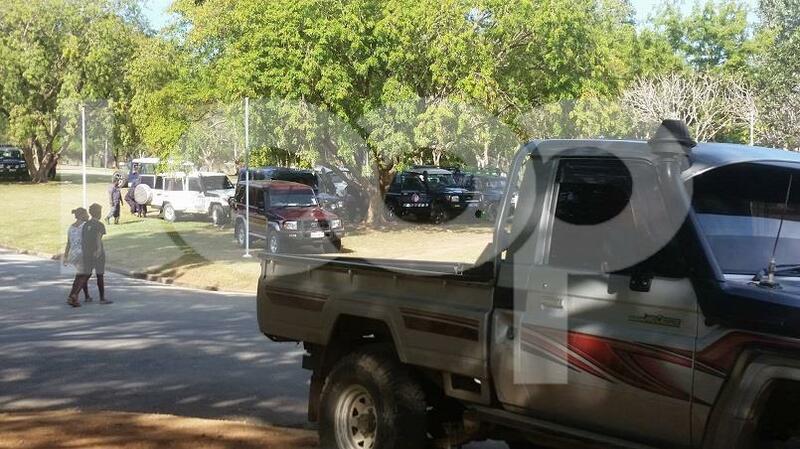 Some members of UPNG’s Uniforce Security have alleged that the police entered the campus using heavy-handed tactics. “A police officer put a gun to my head when I hesitated to let them in,” a guard, who did not want to be named, told Loop PNG. Students manning the main barricade leading to the campus claimed the convoy of vehicles rammed the blockade. However, some of the police personnel said they are acting under orders. They said they woke up as early as 3am to organise themselves. They feel for the students but they have no choice. “We will stay as long as our bosses want us to,” an officer said. 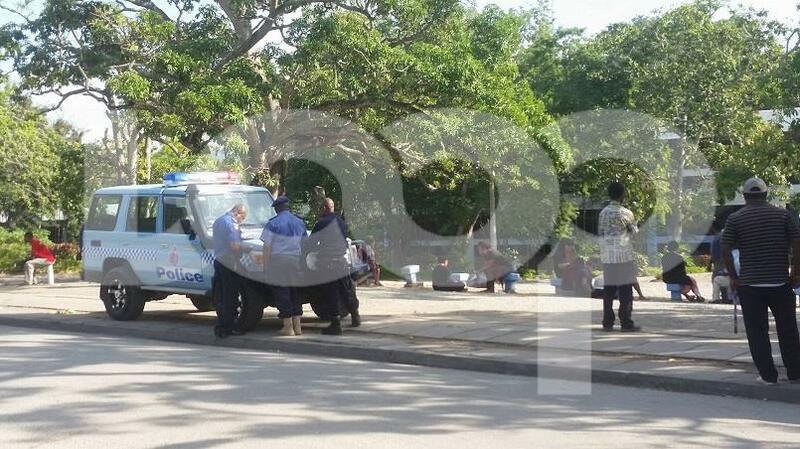 A couple of UPNG staff told Loop PNG that they feel unsafe on campus, especially with the heavy police presence. “We are afraid that something is going to happen so we’re going home,” a staff said.